Jessica boasts a well-rounded musical capacity in the area of piano, voice, and organ. From a very young age, her musical interests were fostered in her home, church, and school. 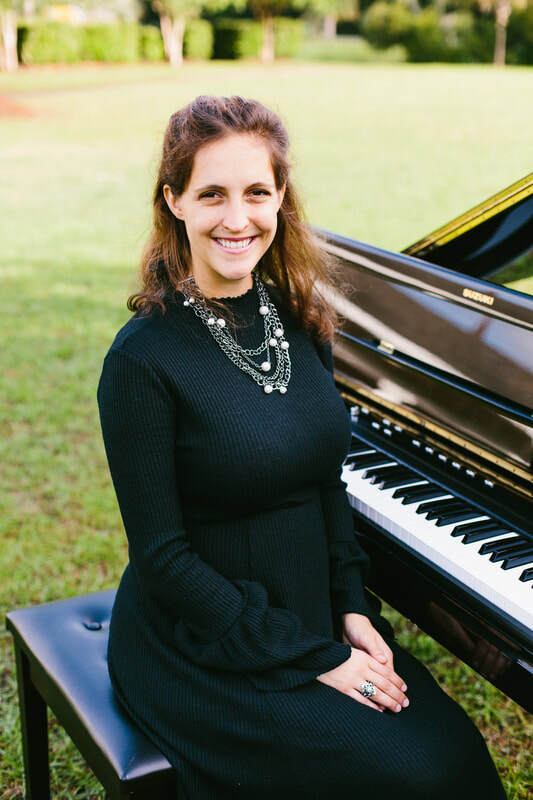 Jessica studied piano pedagogy for two years at Northland International University and earned her classical piano performance certification from the Royal Conservatory of Music in 2008. In addition to performing, Jessica also teaches private lessons and stays active in the Charleston music scene. Additionally, she recorded her first solo piano album “Grace Notes” in 2016, which features her piano improvisations woven with inspiring hymns and classical works. * Many traditional hymn requests can be honored. For other specific vocal selections, just ask!